DroneBase has built the largest network of professional drone pilots in the world, including the majority of U.S. Part 107 pilots. We have completed more than 100,000 commercial drone flights in all 50 states and over 70 countries, and counting. DroneBase is the nationwide leader of drone services in your industry. From marketing real estate, to analyzing construction sites, to inspecting roof tops, DroneBase is the #1 provider in each field with tens of thousands of commercial flights completed per industry. 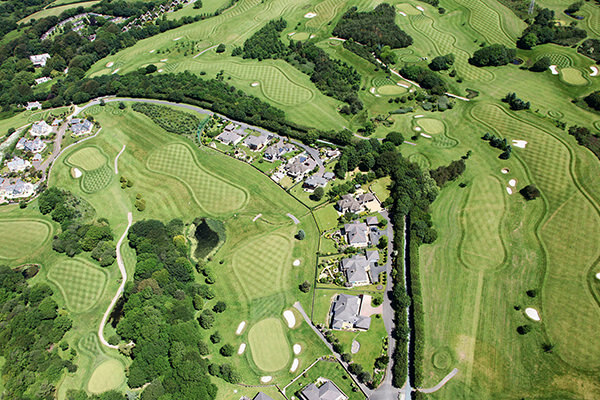 Receive most aerial imagery within 2 business days after we fly your property or worksite. We provide affordable drone photography and video service packages that are tailored to your specific industry needs providing ROI-positive & actionable data. 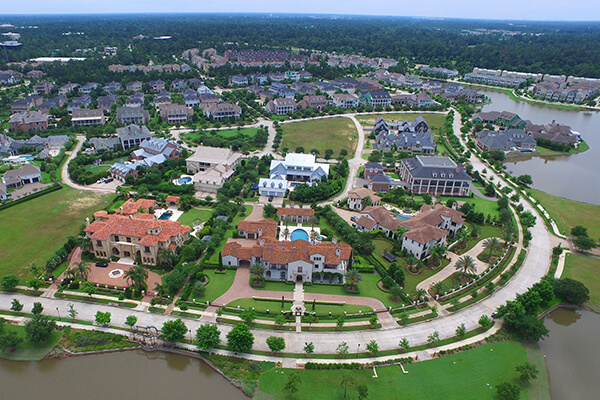 Sell real estate faster and attract more clients by showcasing your property from the air. 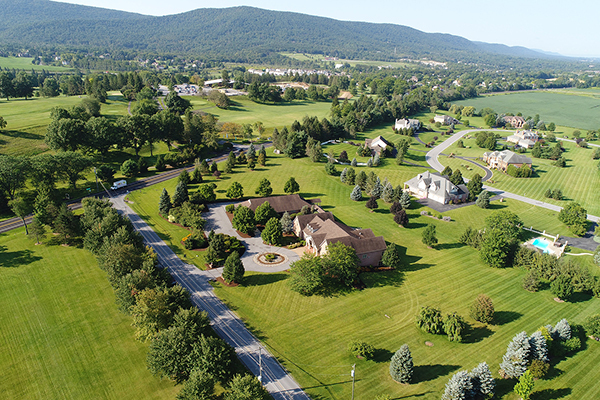 Aerial panoramas, high quality images, and videos illustrate proximity to nearby amenities and elevate your offering memoranda. DroneBase operates in every state and offers cost-effective CRE packages and volume discounts on our drone photography services. 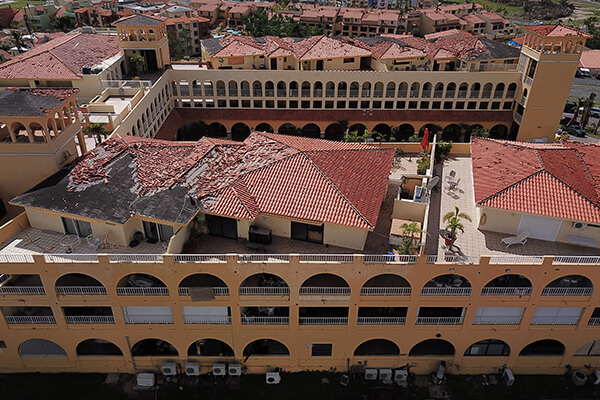 Our proprietary flight plans include thorough roof & equipment inspections, landscape review, parking lot & common area maintenance, investor & regulatory due diligence, natural disaster outcome, marketing, and many more. 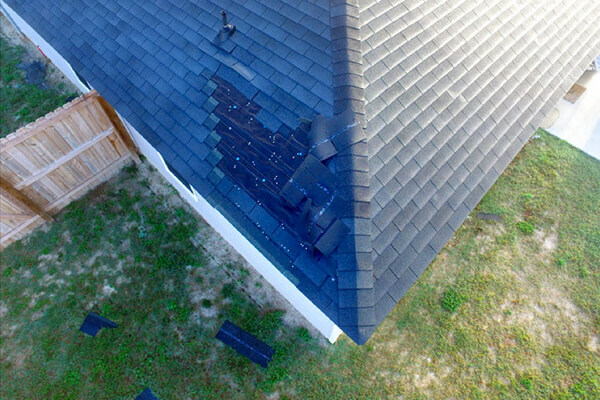 Be at the cutting edge of technology by using drones for roof inspections at scale nationwide. Lower your operating costs and send pilots out to get the aerial property inspection imagery you need to process a claim or underwriting inspection. 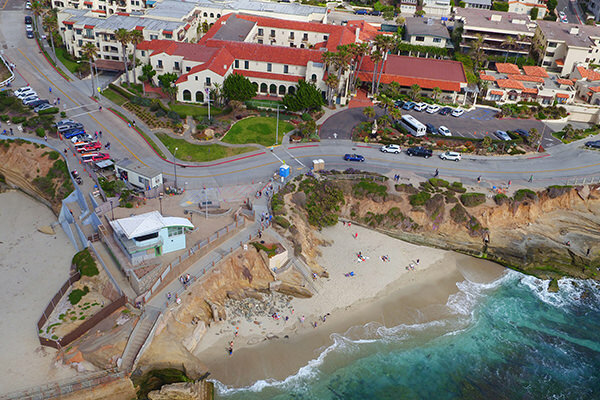 DroneBase insurance packages are safe, affordable, available nationwide, and FAA compliant. Track, map, survey, and manage your worksite projects with DroneBase. 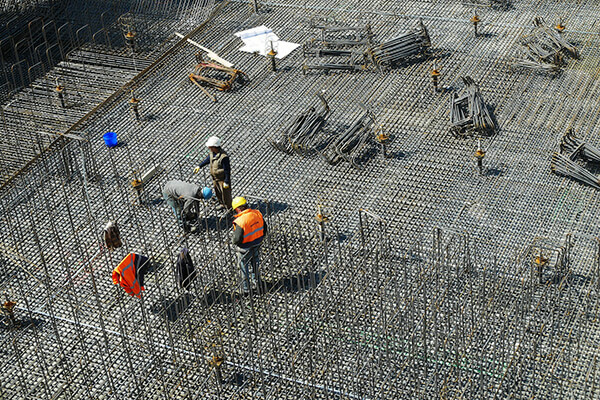 Construction site aerial imagery is the innovative solution to deliver sophisticated data analytics, mapping, or visual progress reports to stakeholders. DroneBase has worked on thousands of worksites nationwide. Our drone services include the necessary insurance to perform the jobs safely and under compliance. 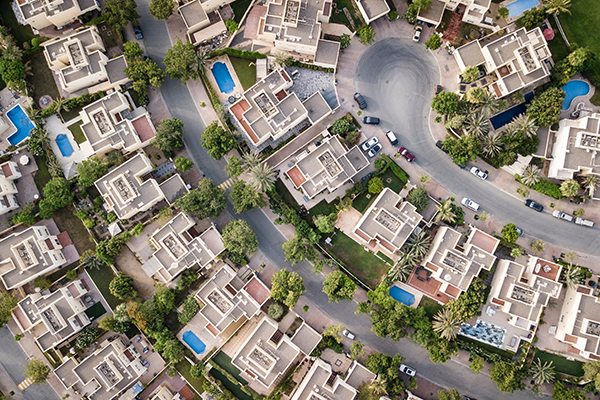 Give homebuyers a unique perspective and deeper impression of the neighborhood with stunning views only aerial imagery can provide. We offer competitive pricing, fast turnaround, and high quality aerial footage across the country. Photo and video files are easy to download and compatible with MLS and other popular sites. DroneBase is the ideal solution to drop operating costs, increase speed, and enhance safety no matter what industry you’re in across all 50 states. From a single location to thousands of assets at scale nationwide. Get high-definition aerial videography & photography, including 360° views, of what matters most to your business. The DroneBase API enables enterprises to work with us at scale. Seamlessly send hundreds or thousands of orders directly into our workflow to maximize efficiency, lower costs, and decrease turnaround time with the world’s first and most reliable drone flight operations API. The hub for our customers to manage drone flights quickly and easily. Place orders, search and filter flights, view analytics, and more. Order a drone flight anywhere in the world within minutes. Enter a location, draw property boundaries, add details, and more with just a few clicks. 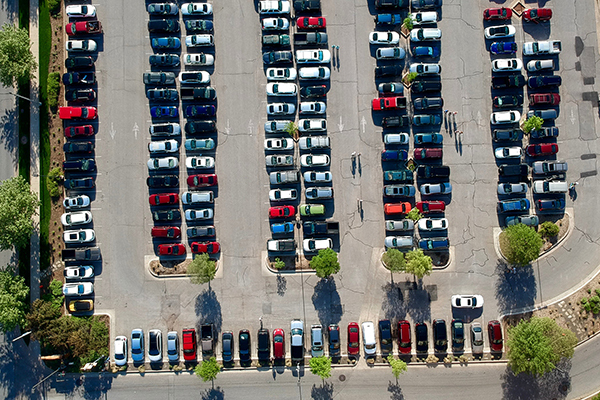 Get a birds-eye view on your order. Quickly see when your flight has been confirmed, when the flight was completed, and when your assets are ready. 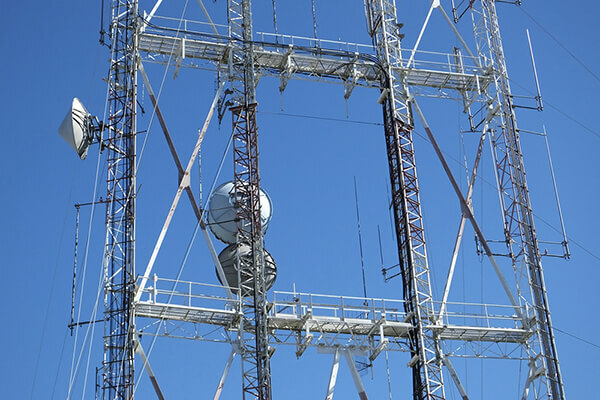 Make better-informed, real-time decisions about your most critical assets with fast, affordable, and reliable data from the sky.